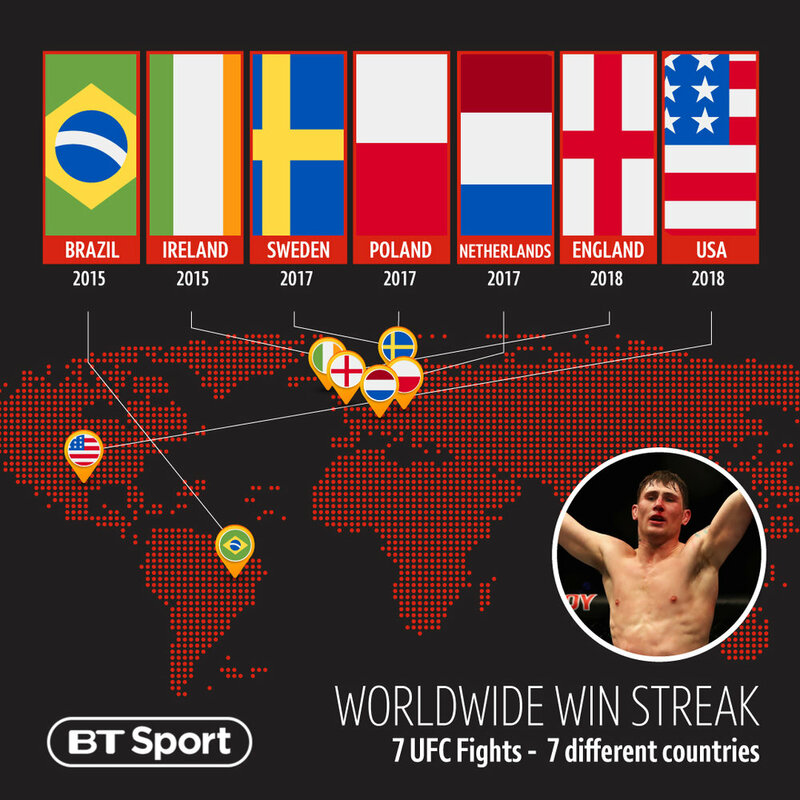 Using assets supplied by the UFC, we are tasked with creating graphics for BT Sports social media pages that help build up to events and react to fight that have taken place. All of the graphics are prepped in advance, meaning items like winners graphics have to be created for both fighters to be used instantly after the fight finishes. The key aspect of each design is to ensure that the UFC brand guidelines are adhered to, whilst creating graphics that fit in with the look and feel of the BT Sport tone of voice. Below are some samples of various graphics created over the past few years.